A LED (light emitting diode) is a semiconductor light source. Due to this semi conductive structure a LED always have an anode (+ pin) and a cathode (- pin). If these two pins are connected with the correct polarization with a power supply and the voltage is higher than forward voltage the LED shines. Normally a LED is driven with a constant current source. Therefore, environmental influences are irrelevant. Alternative with a constant voltage source a series resistance is used to limit the maximum current that the LED don’t get destroyed. A sewable LED module (LED sequin) is a small PCB or sometimes foil substrate with SMD LED and SMD resistance on it. 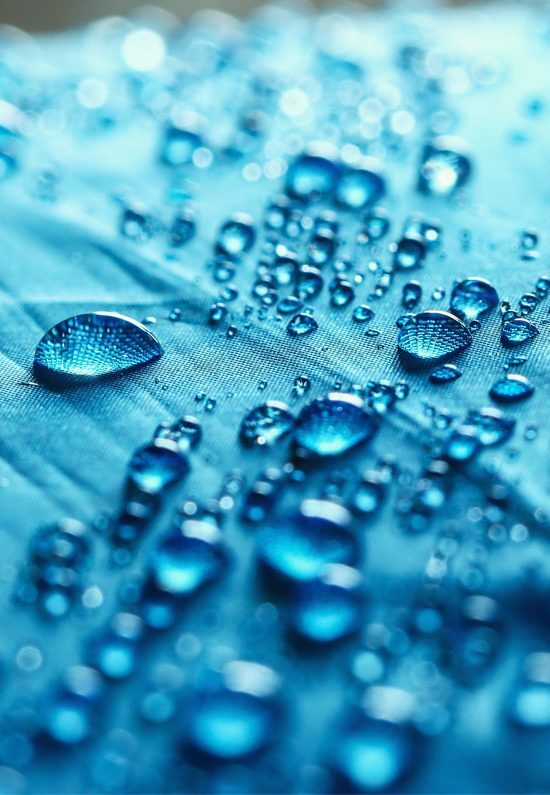 It is connected with a textile by sewing it with a conductive yarn on the fabric. Often the conductive yarn builds the series resistance to limit the current through the LED. The resistance can be varied by the length of the conductive supply yarn or the material (e.g. steel, silver, etc.) of the yarn or the type of yarn (staple or filament fiber). To minimize the amount of contacts a common anode pin can be realized. The most common technology for positioning LED´s on textiles is embroidering. The conductive supply lines are also often printed with a carbon paste. (details chapter 5.x). The sewable LED sensor is included in the Smart Textiles Kit and Smart Textiles Kit with nano controller. 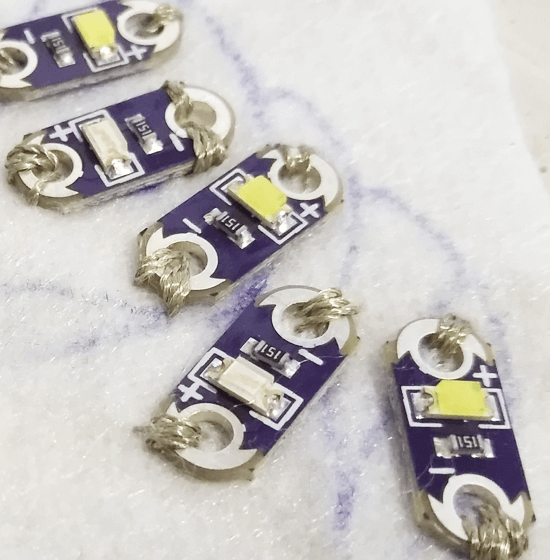 How to sew a LED on the WEARIC textile? 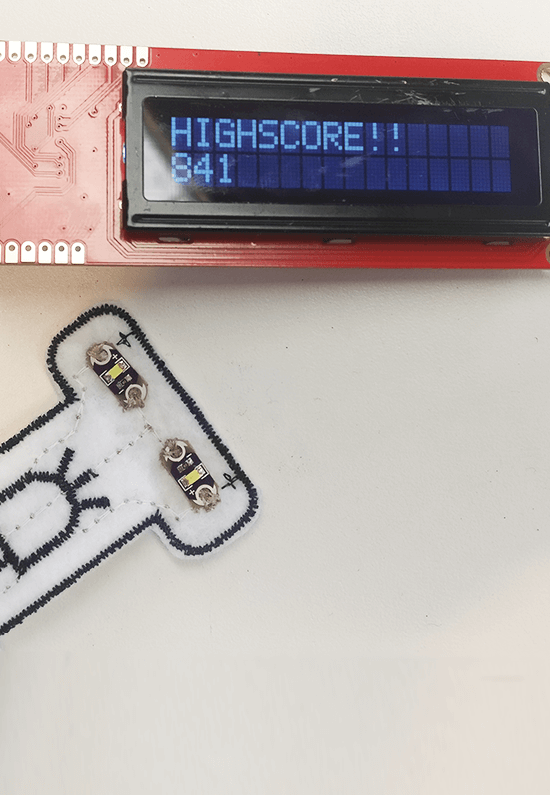 Interested in making your own wearable? The WEARIC Smart Textiles Kit is the worlds first do-it-yourself package with textiles sensors. © 2018 WEARIC . All Rights Reserved.